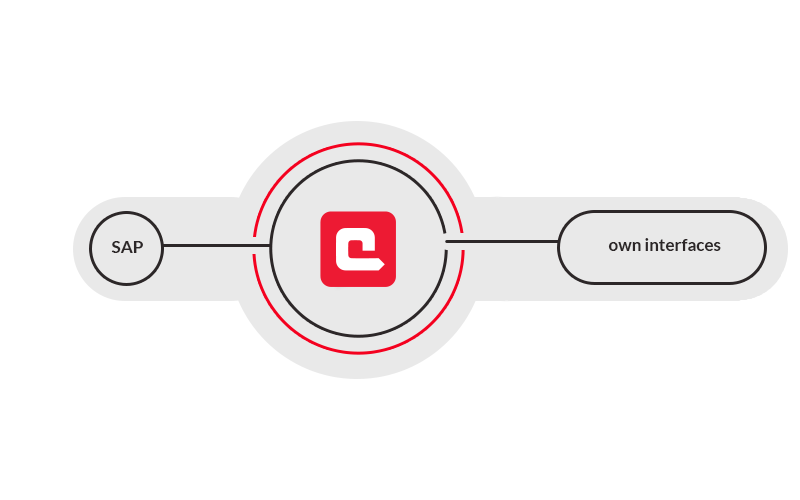 ERPConnect is a lean .NET assembly that lets you to develop robust SAP interfaces with little effort and, above all, without requiring a complex infrastructure or additional middleware. The API is intuitive, pragmatic and lets you reach your goal with a minimal effort: Develop fast, robust SAP interface applications in any .NET-capable environments. The following code shows how it works: First an SAP connection is established which is enabled by the R3Connection class. The RFC function object represents a function module and its parameters and can be invoked with Execute(). 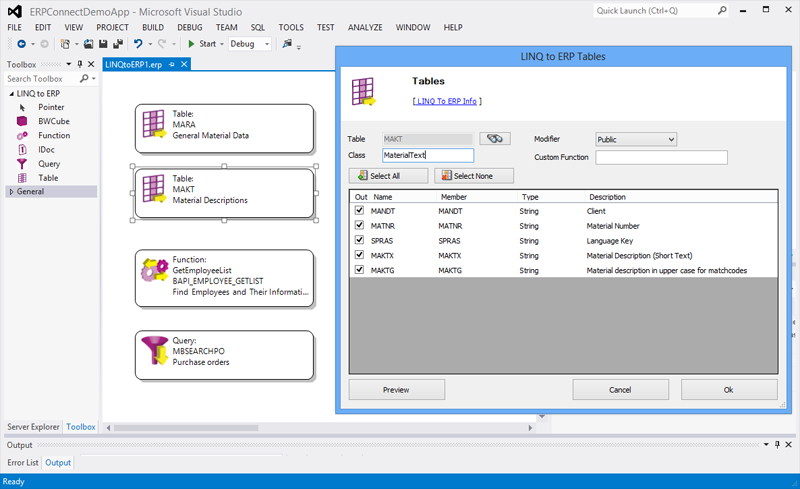 The optional Visual Studio plugin for ERPConnect lets you design an SAP access layer with help from a graphical designer surface. The SAP objects (such as function modules, IDocs, etc.) are simply dragged and dropped into the work area. If you can’t find an answer here, please contact us at support@theobald-software.com. Is ERPConnect certified by SAP? 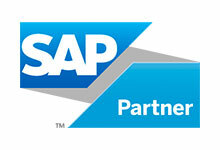 Yes, we gained “SAP Certified Integration with SAP NetWeaver” for ERPConnect, which guarantees customers that ERPConnect can be seamlessly integrated with SAP. Which .NET versions are supported? All .Net Framework versions from 3.5 SP1, .NET Core from version 2.0 and Universal Windows Platform (UWP) from version 10.0.16299 are supported by ERPConnect. A detailed compatibility matrix can be found on our OnlineHelp. Which SAP releases are supported? All releases from 4.0B on are supported – Unicode as well as non-Unicode. Which files have to be distributed with the application? It is sufficient to distribute only one single .NET assembly file with your application (ERPConnectXX.dll depending on which .NET-Version you are using). ERPConnect is licensed per developer for single licenses or per customer site for all local developers. The compiled application can be distributed to customers without any additional fees. You can find the End User License Agreement here. All licenses include six months of maintenance. After this period the maintenance can be extended for 20 % of the list price per year. The maintenance service covers phone and email support, as well as all updates throughout the maintenance period. Do you offer consulting services for SAP .NET integration?